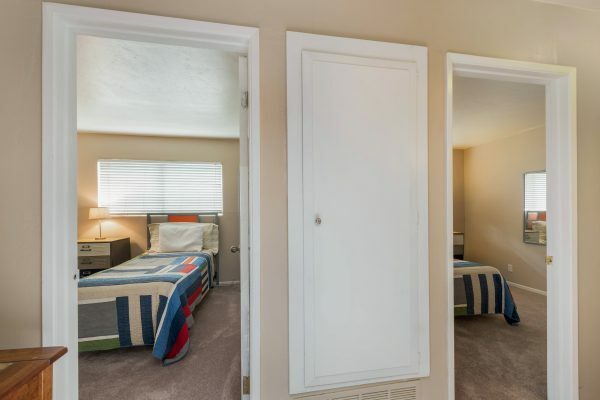 Everyone gets a bedroom; do you need 5 bedrooms with the option for 7? 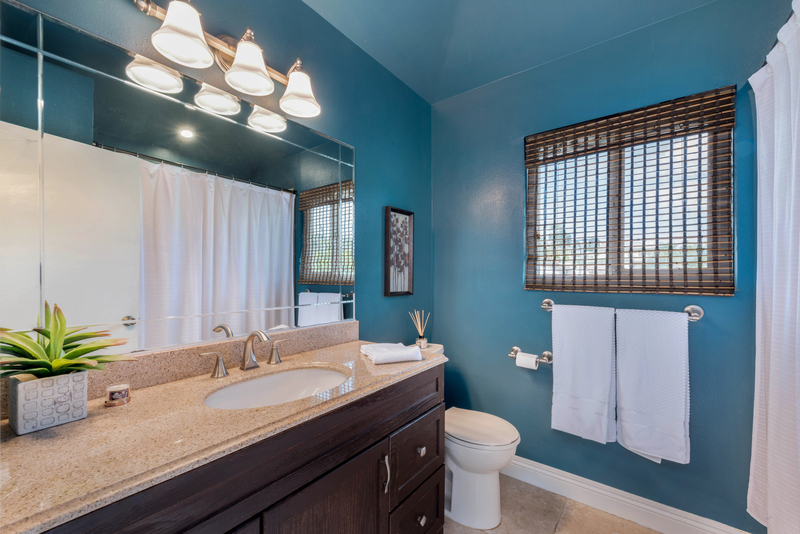 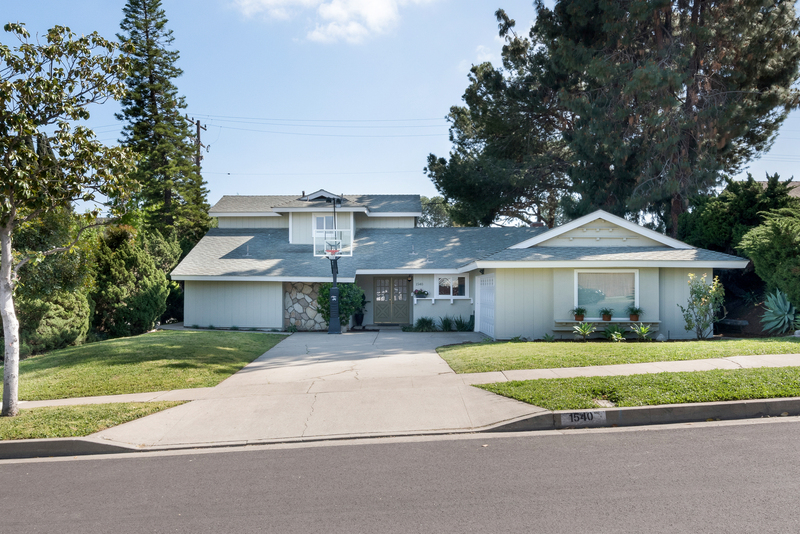 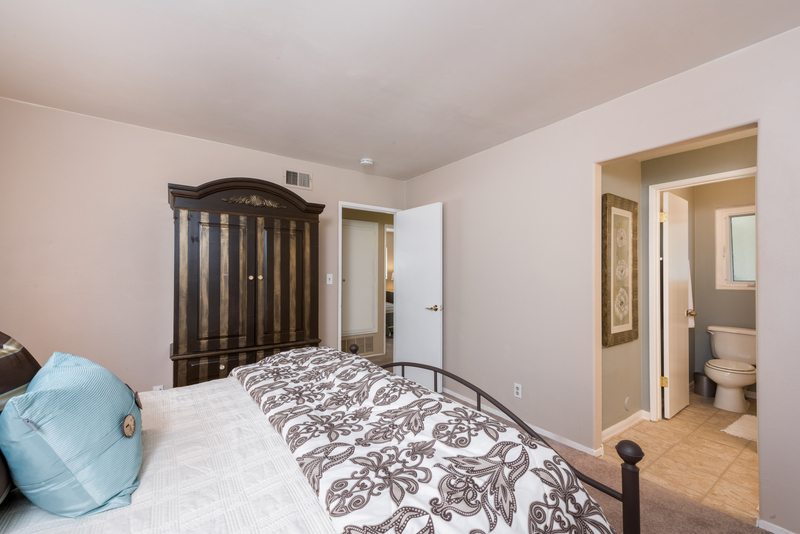 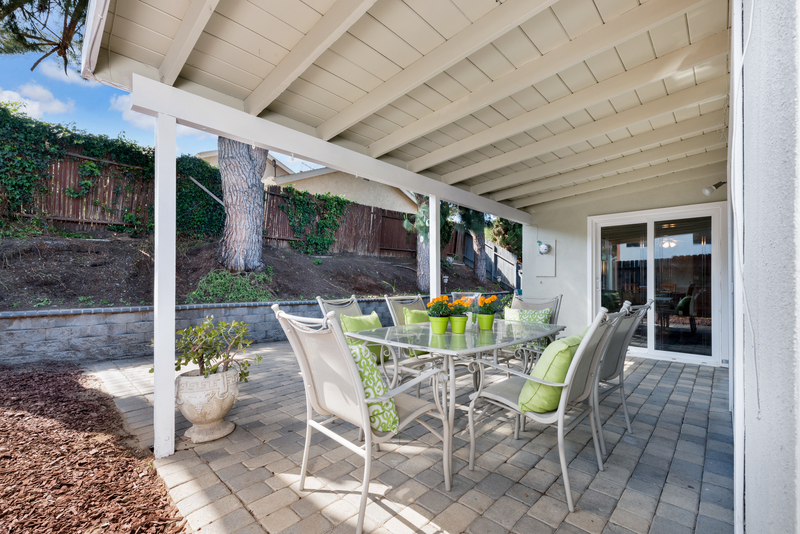 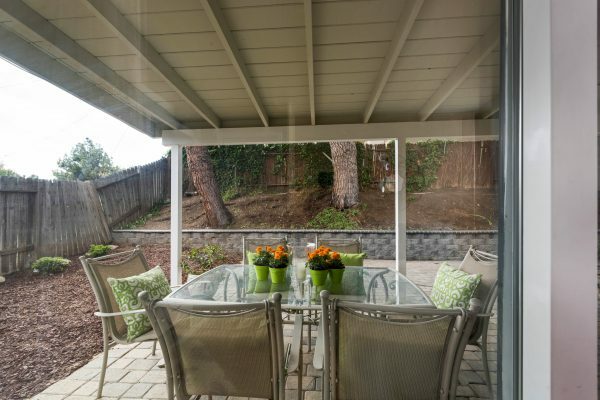 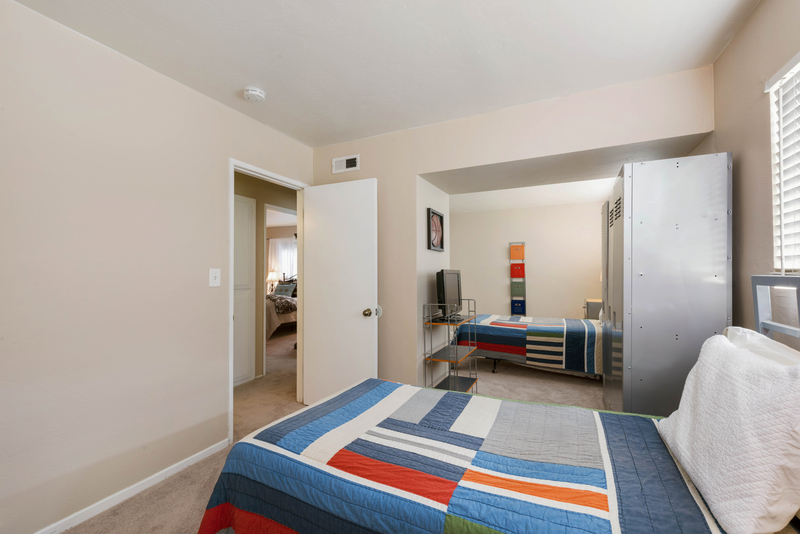 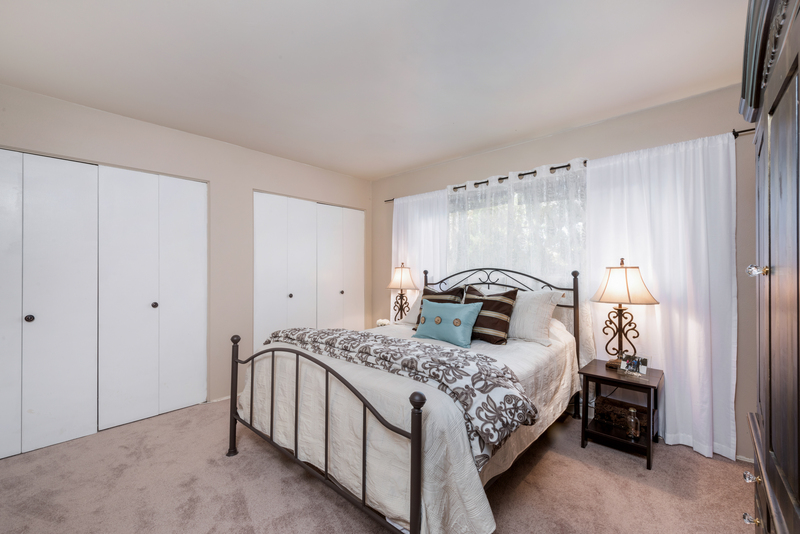 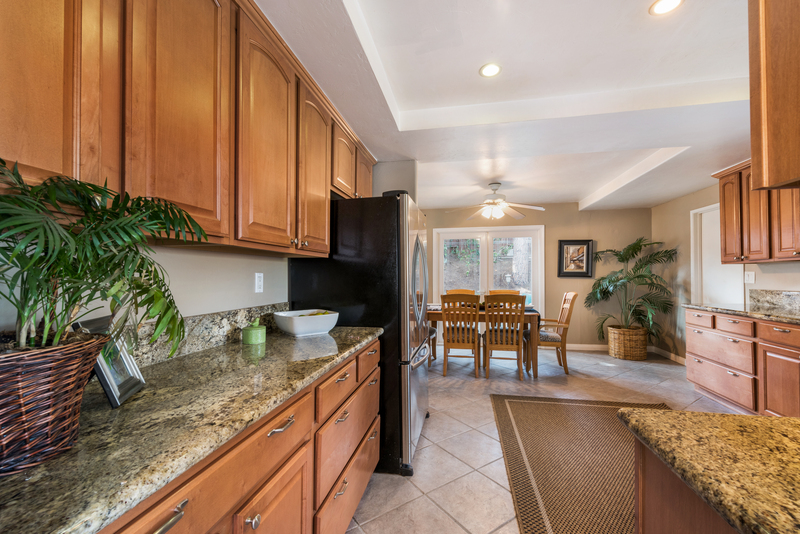 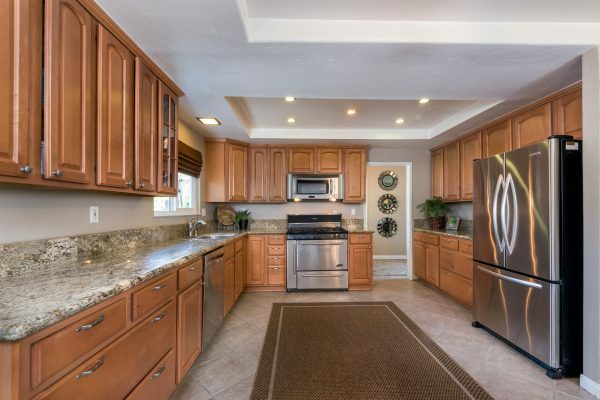 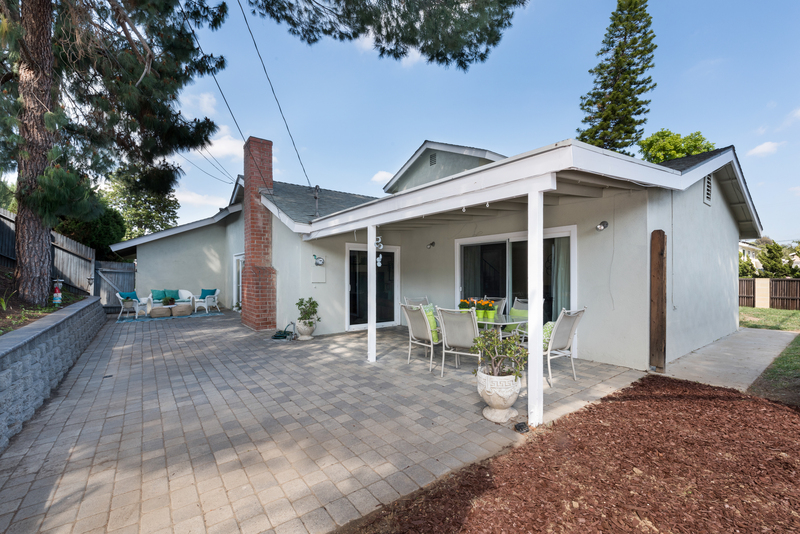 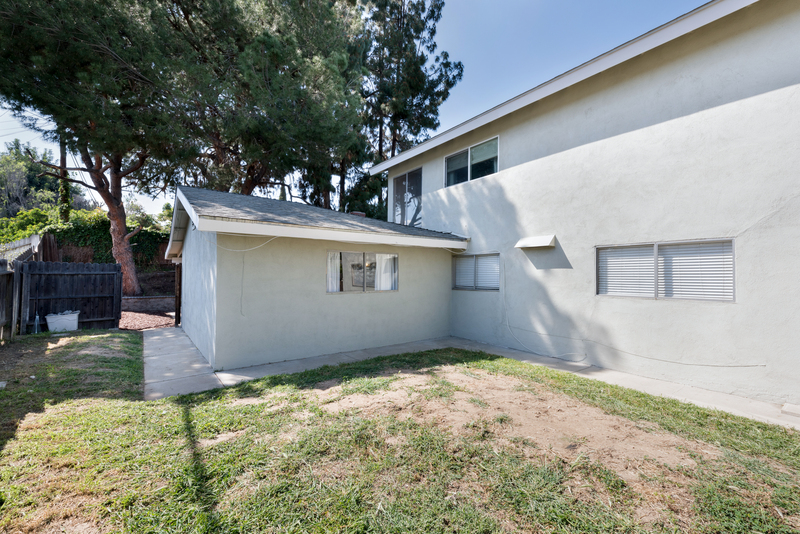 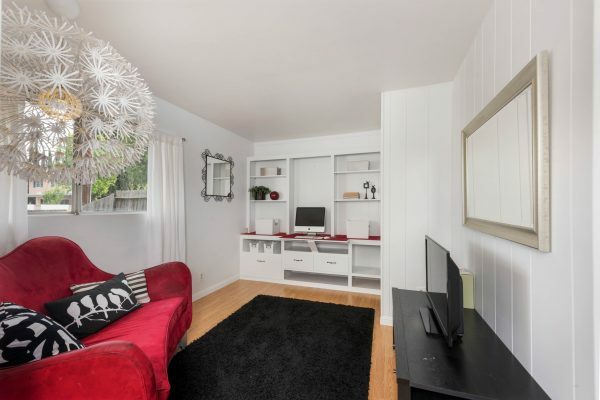 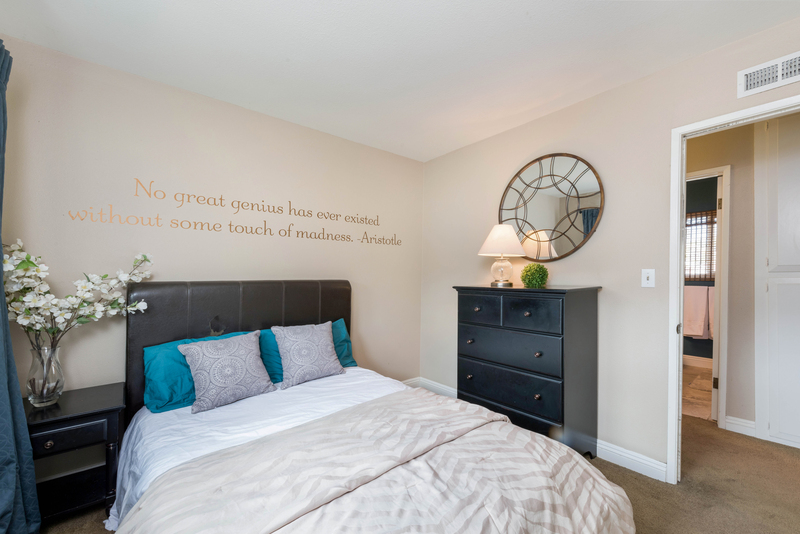 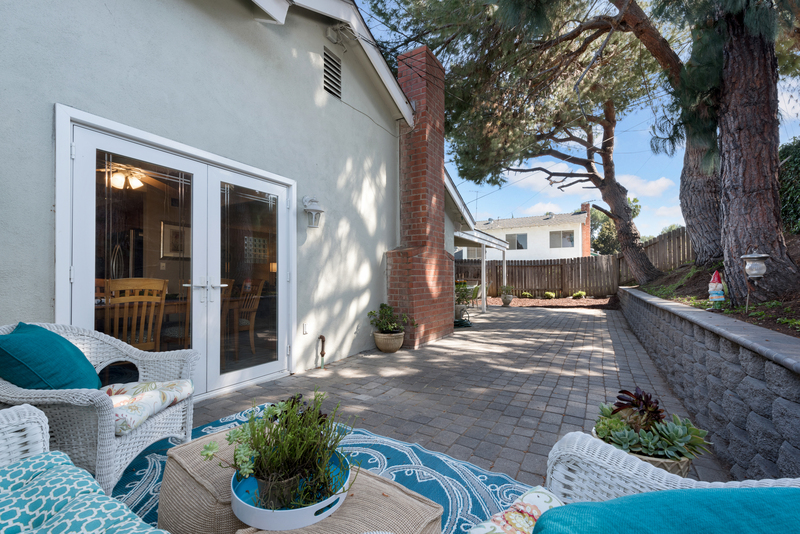 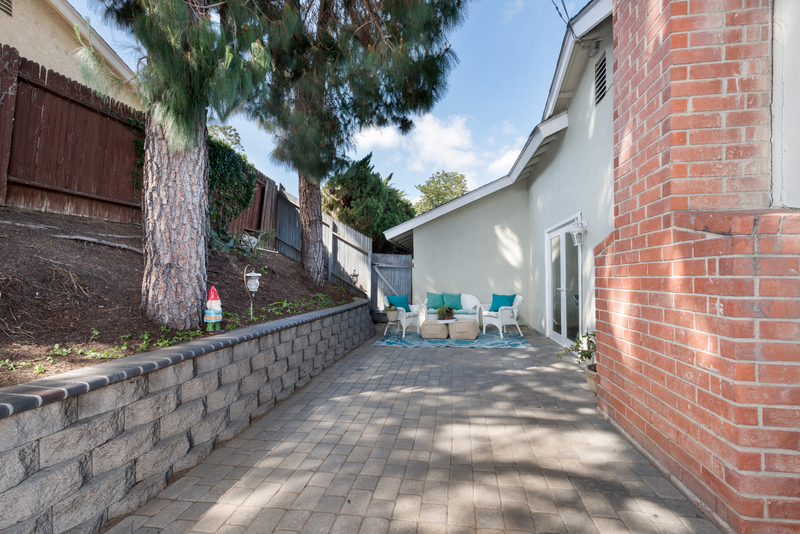 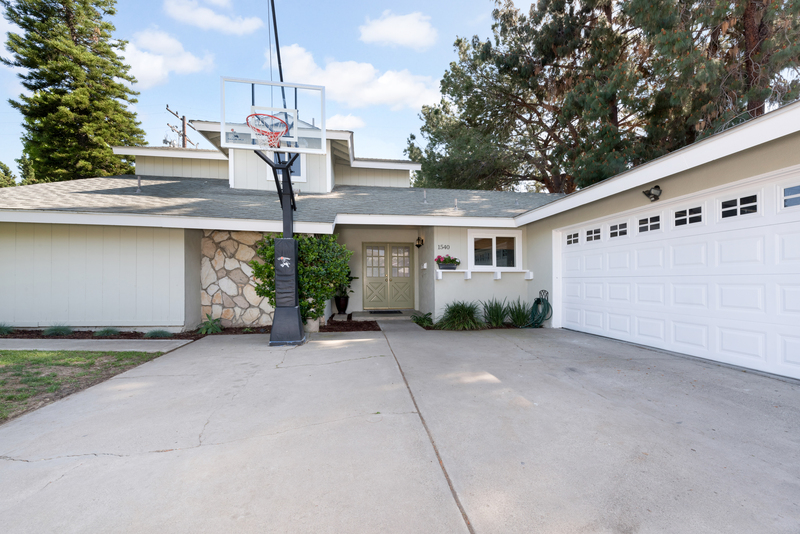 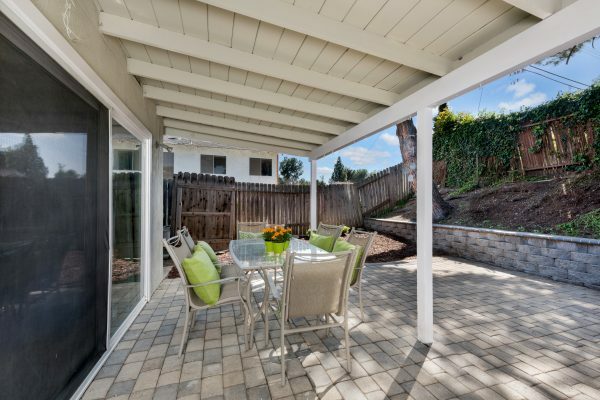 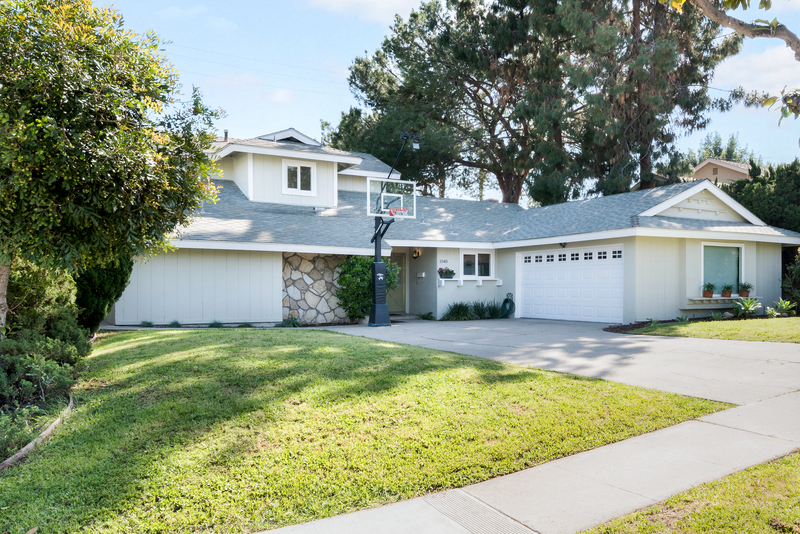 We have the perfect Fullerton home for you. 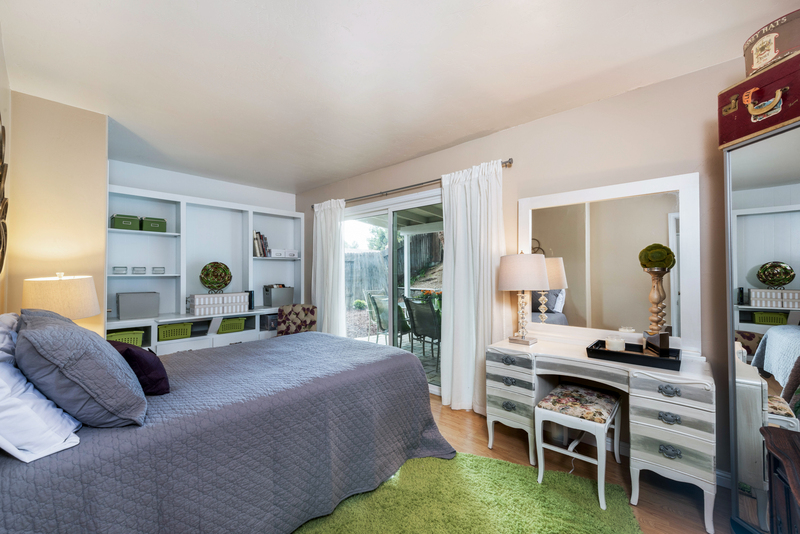 This well designed floor plan includes a master suite and two additional bedrooms on the first floor offering multi-generational living opportunities. 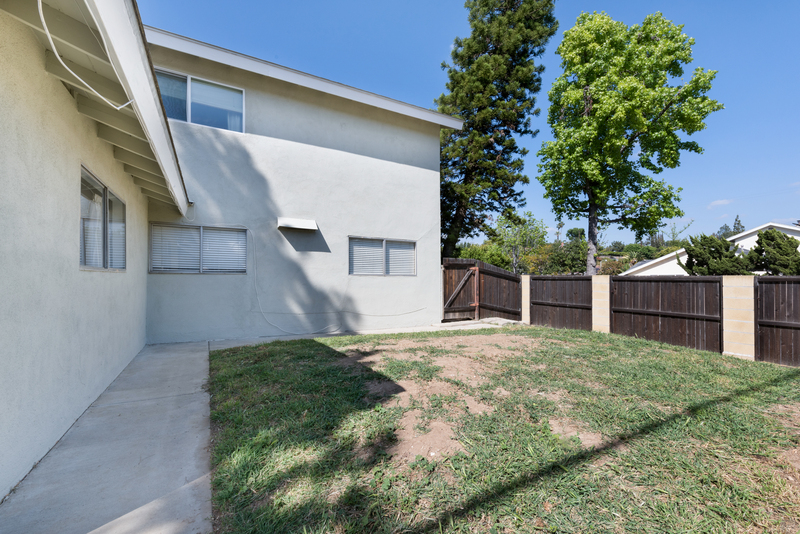 The first floor also has an office/den with windows to the back yard. 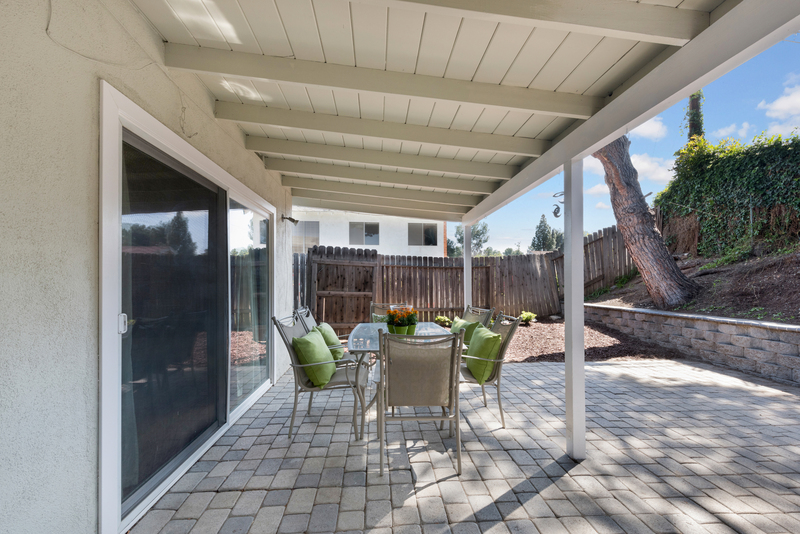 Work from home or work on your projects while enjoying your back yard. 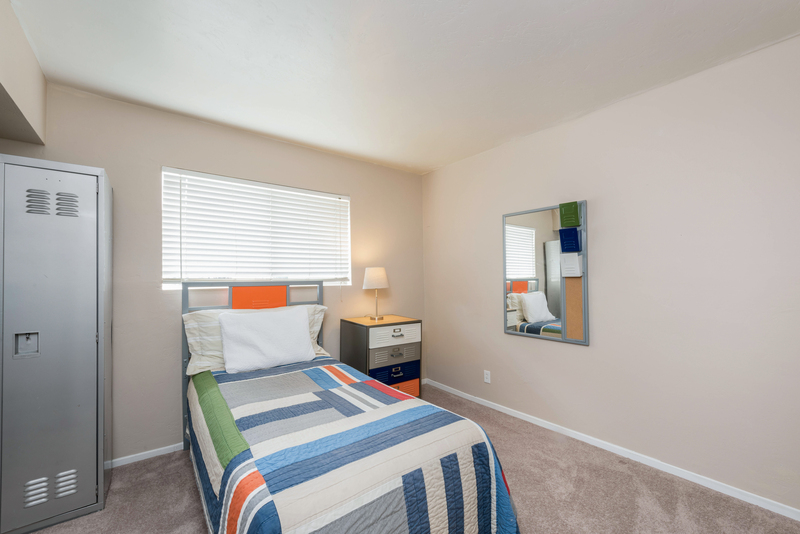 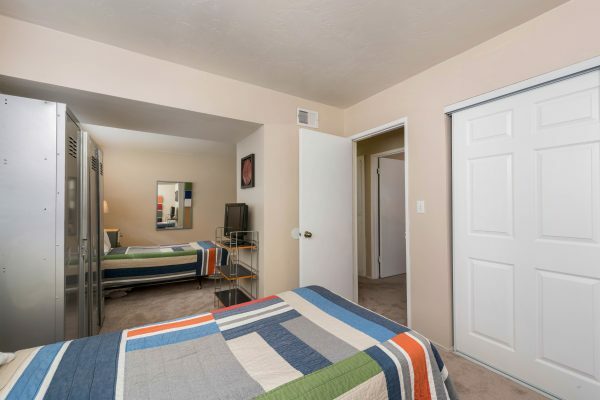 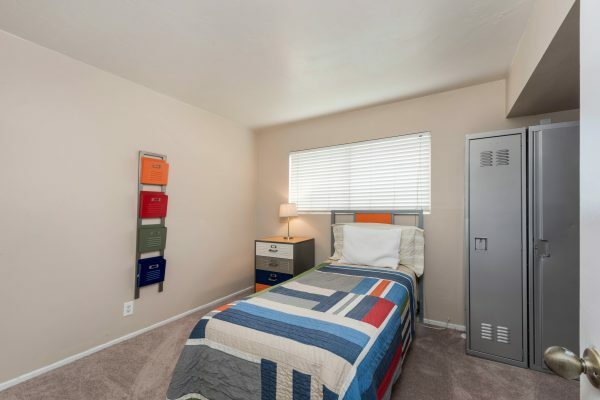 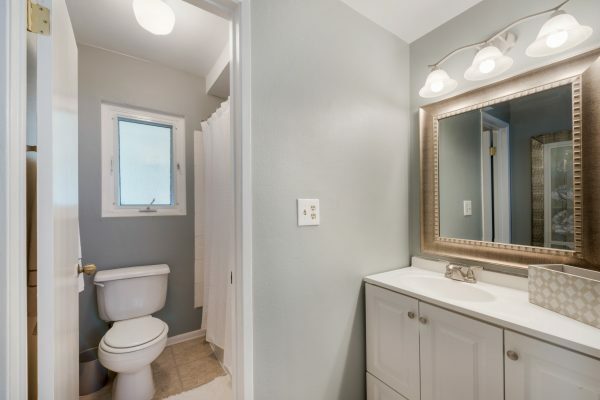 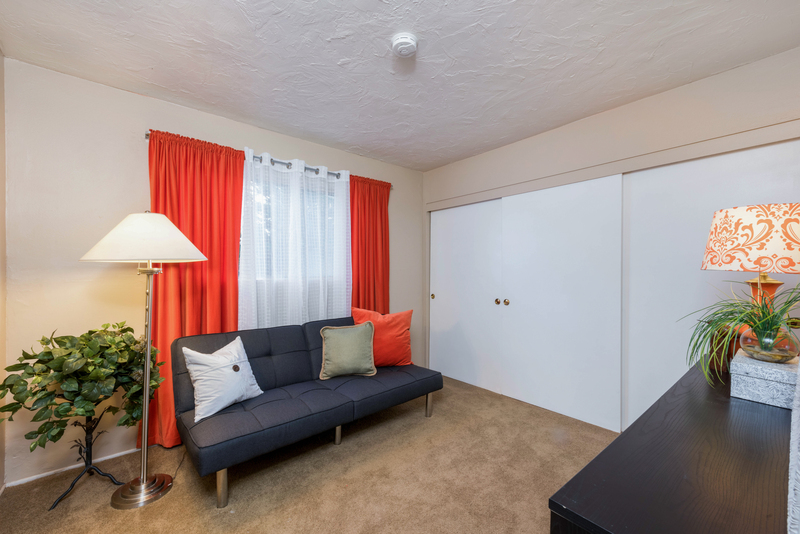 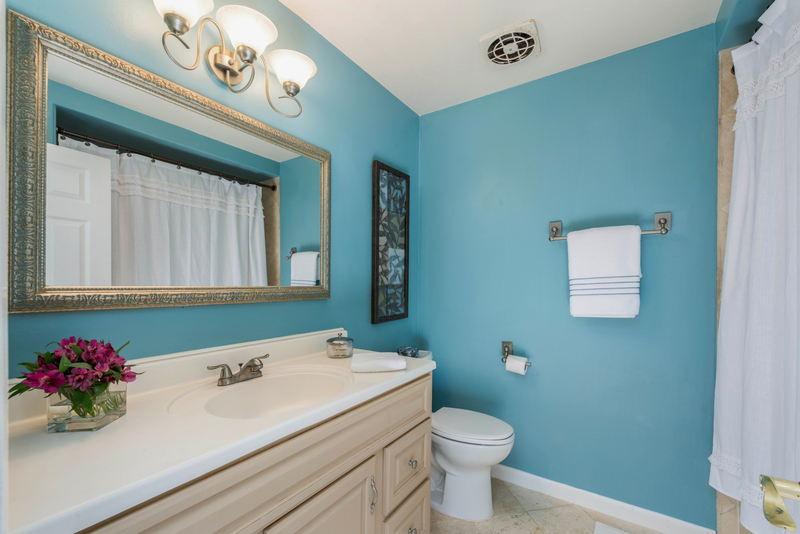 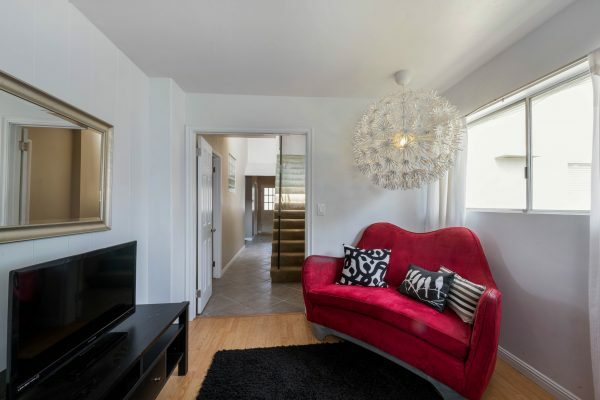 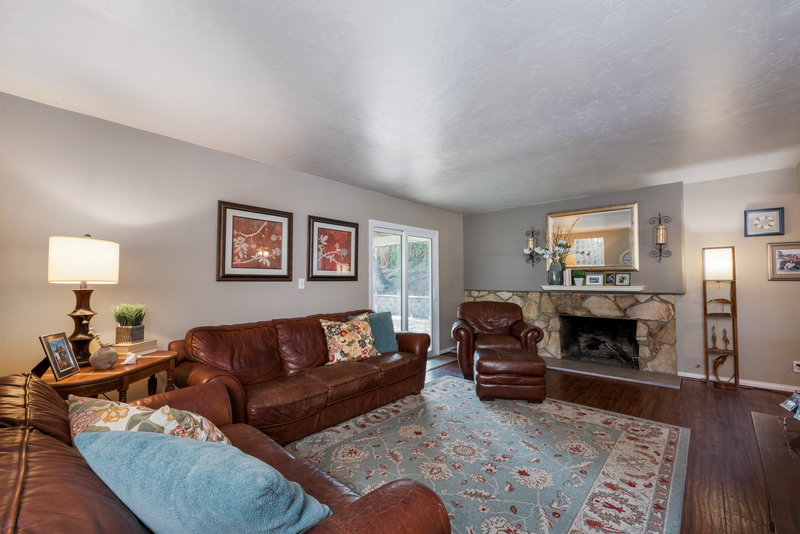 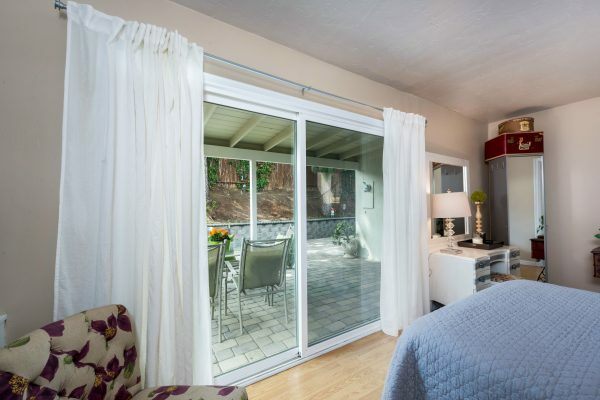 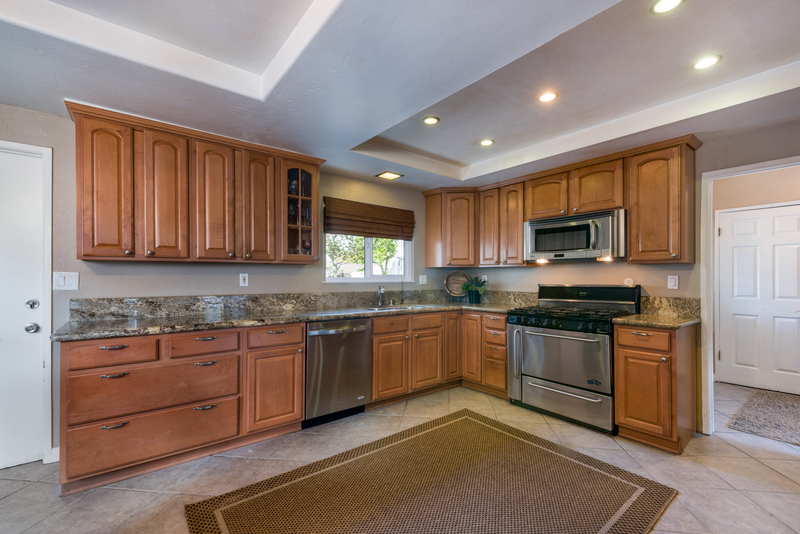 The many upgrades include: Remodeled kitchen, remodeled bathrooms, fresh paint, new carpet, large living room with warm fireplace, dual pane windows, French doors, covered rear patio with paving stones and a large corner lot with RV parking potential. 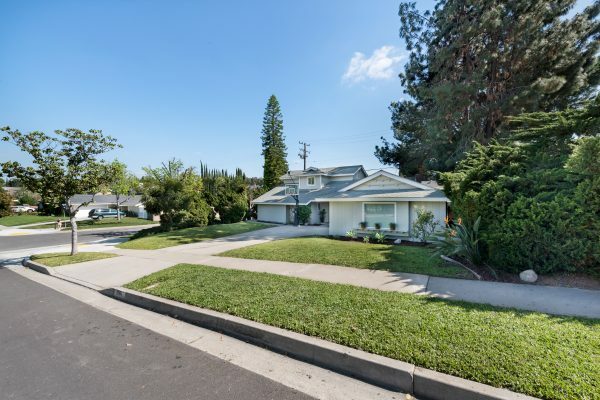 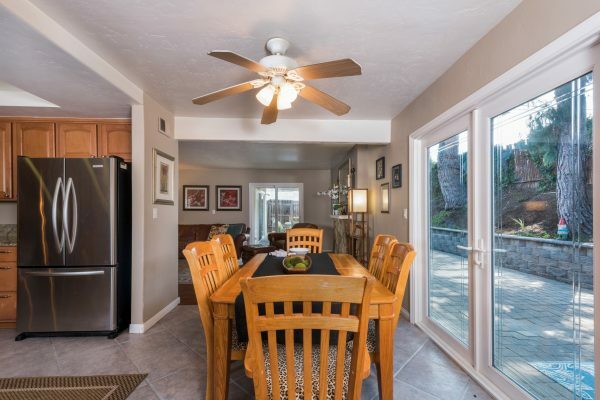 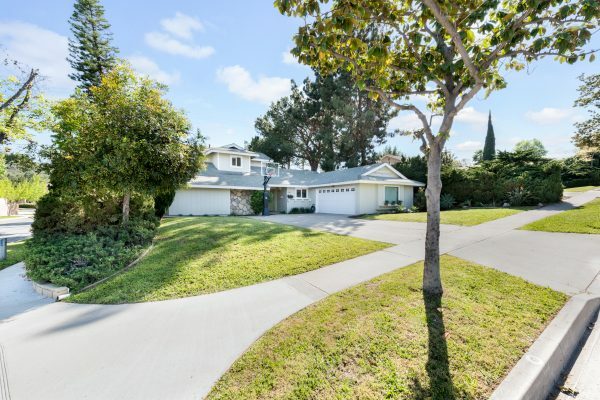 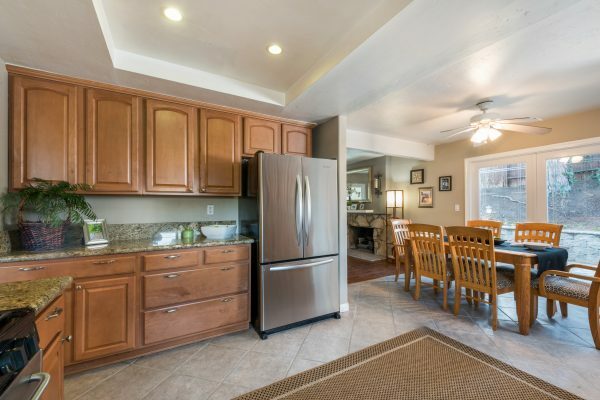 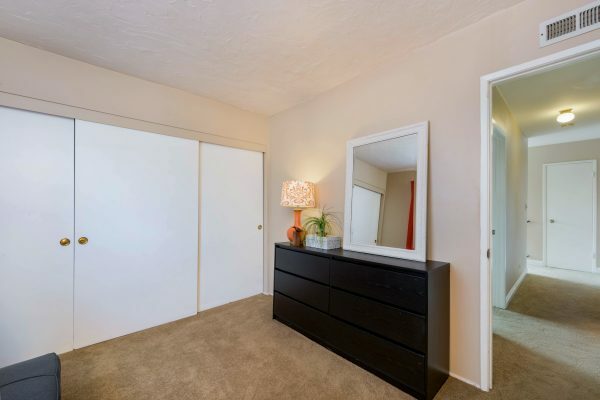 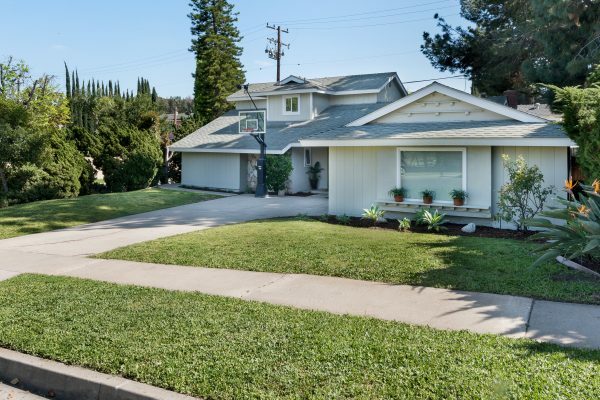 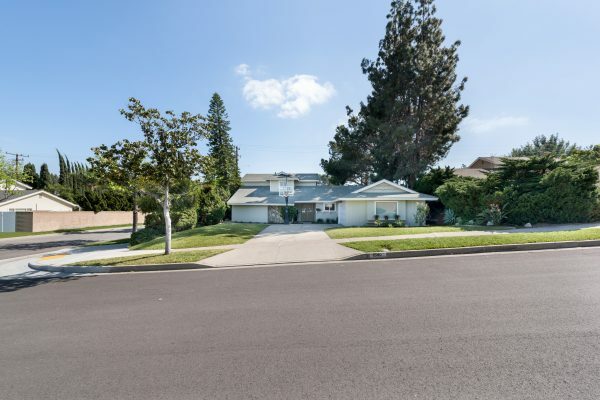 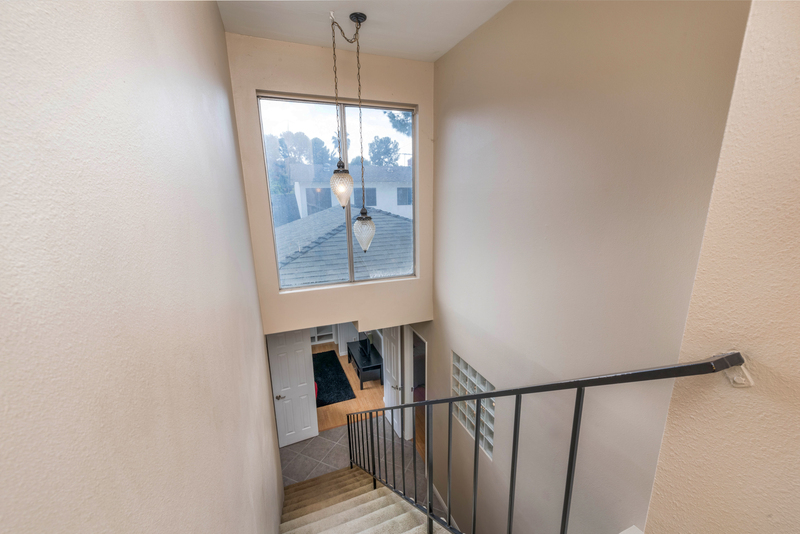 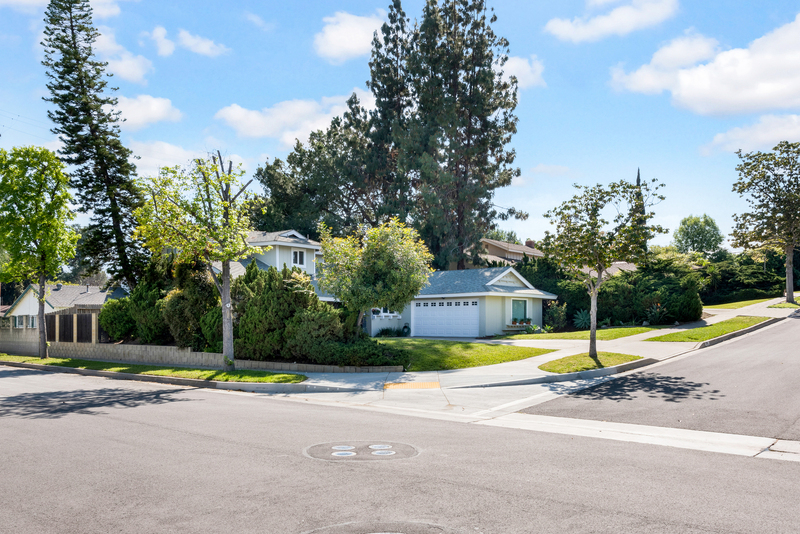 The location is excellent near Rolling Hills School and Rolling Hills Park with easy access to freeways, the Brea Mall, golf, and the Fullerton Loop Trail System. 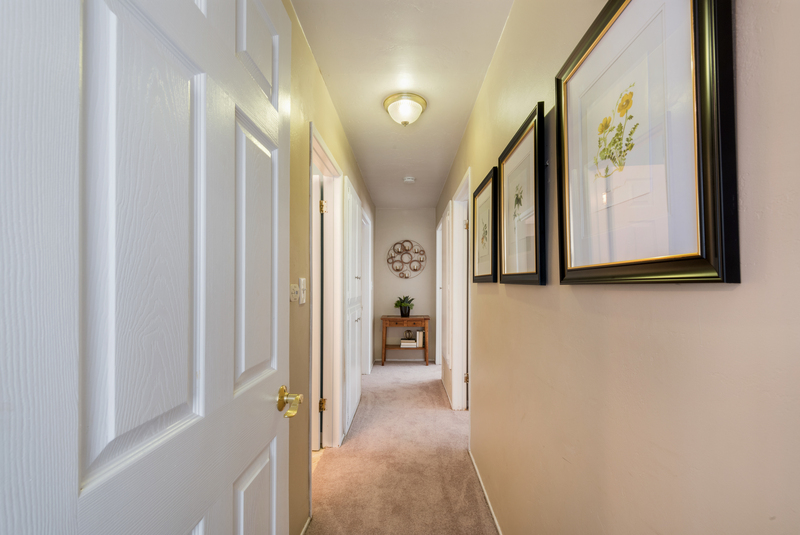 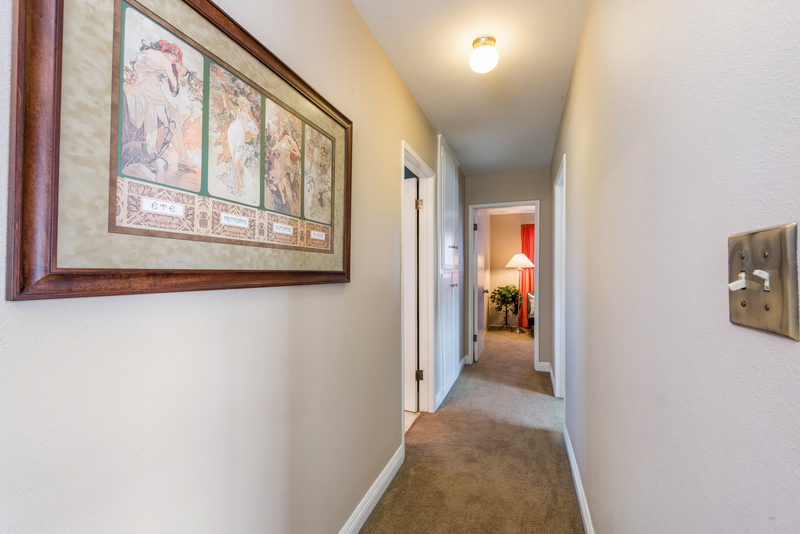 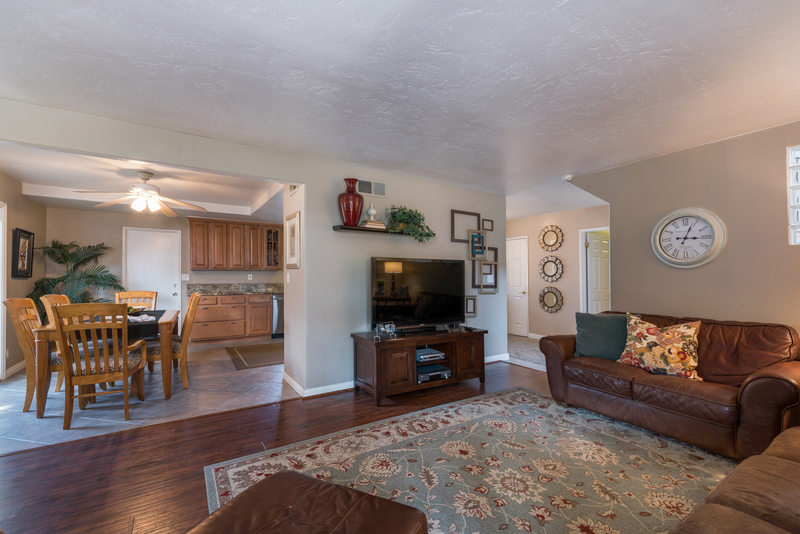 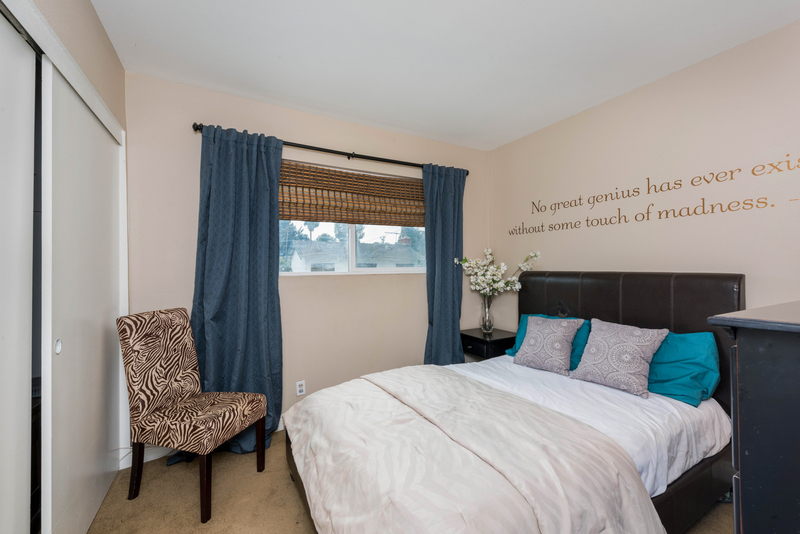 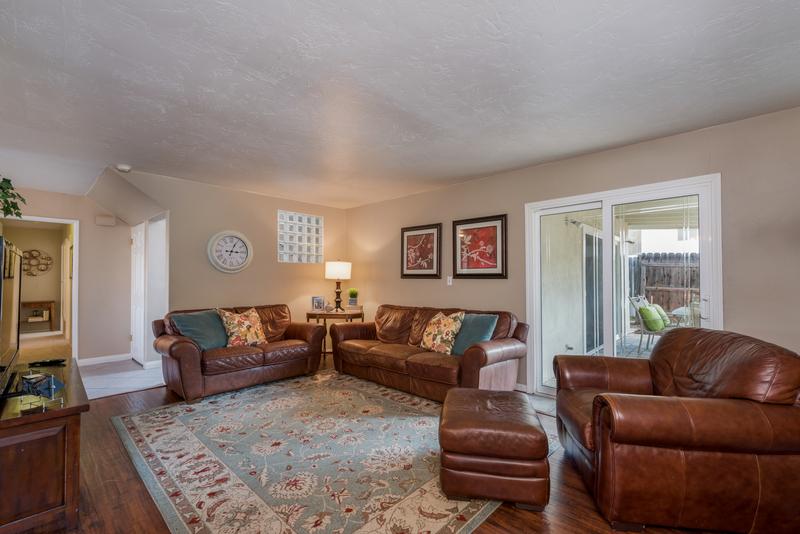 Bring the kids, bring the grandparents, bring everyone, this spacious home has room to make everyone happy.